Choosing a dentist in West Auckland probably isn't top of your list of priorities. But when faced with the decision, wouldn't you rather choose a dental practice that aims to make the experience as stress-free as possible? 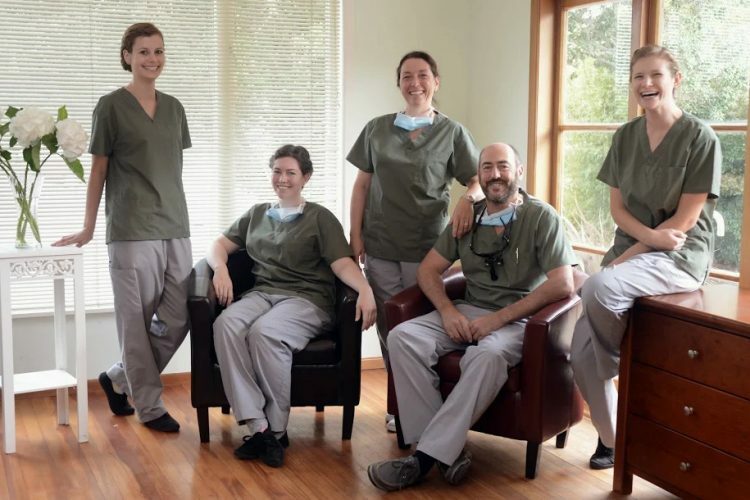 CMDental is a small, family-run dental practice that is here to look after your family. Because of our size here at CMDental you will receive continuity of care - something that large 'chains' cannot promise. You will receive a long-term dental health plan that acknowledges and considers your dental history as well as tailored advice on how best to look after your dental hygiene. Feel heard and welcome - CMDental provides new patients with a welcome pack and will listen to your needs with a compassionate ear. You can feel confident that the treatment you receive will fix the issue for the long-term. Receive support if you are nervous about a procedure. There is no pressure to schedule a dental treatment you cannot afford. Talk to us about a WINZ quote, dental payment plan or ACC cover if the treatment is urgent. 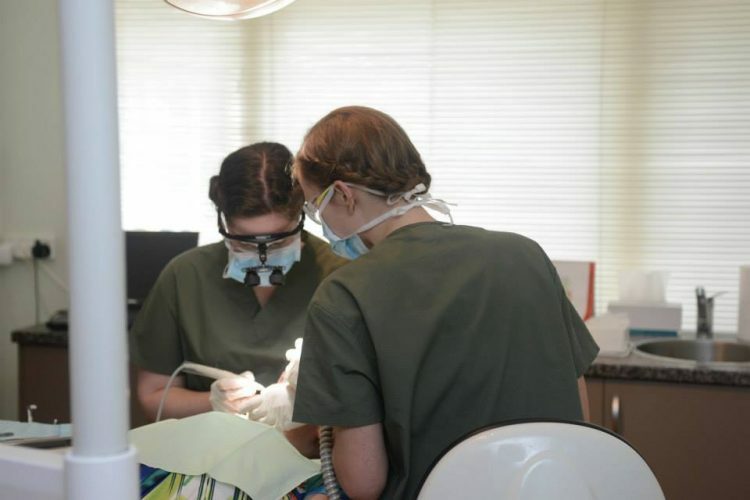 The dental surgeons at CMDental have years of experience to call upon. If you've recently moved into the area and wish to register your family with CMDental please get in touch. CMDental is based in Henderson and welcomes all people needing a dentist in the West Auckland suburbs of Henderson, Te Atatu and New Lynn.